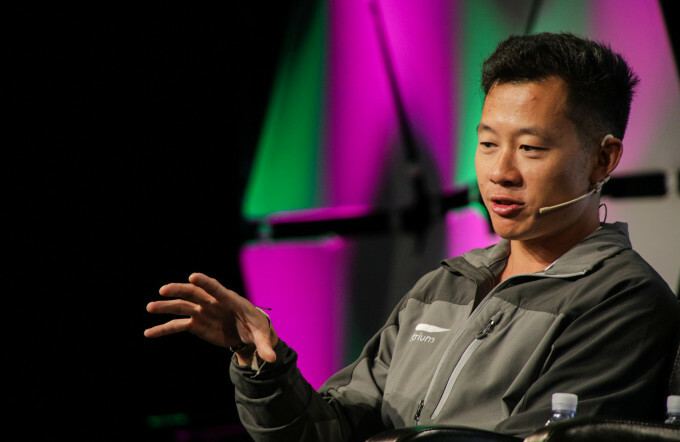 Justin Kan co-founded Atrium to build software for legal services. Atrium has helped some of tech’s fastest-growing companies raise a combined $500 million, including scooter company Bird, Alto, MessageBird and Sift Science—250 clients overall. Atrium served as the law firm for each, providing a lawyer on the customer end and using technology to automate some of the related filings under the hood. Soma co-invested with General Catalyst in the $10m Series A round. Andreessen Horowitz just led their $65m Series B.